Starting with a scenic drive from Kathmandu to Trisuli Bazaar the trek to Ganesh Himal begins along the foothill visiting primitive villages and offers great views of Ganesh Himal (7429 m), Manaslu (8163 m) and Himalchuli (7540 m). 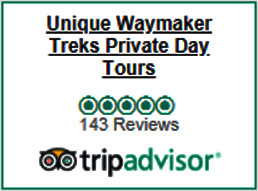 The fantastic mountain scenery and close proximity to Kathmandu make this one of our favorite treks. 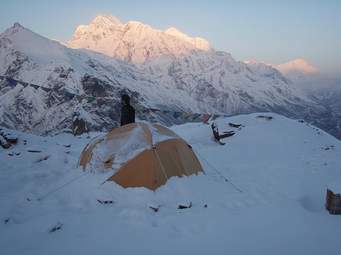 The Spectacular remote camping trek to Ganesh Himal follows the least trodden trail far from the madding crowd in the central Himalayan range of Nepal. Walk through the culturally rich unspoiled ethnic villages and dense forest with gorgeous Himalayan flora and fauna on the back dropped of the breath taking mountain range of Ganesh, Manasalu and Langtang are the main attraction on this remote camping trip to Ganesh Himal trekking. This trekking provides unusual sights of the traditional life story of the people and un-spoilt wilderness. The trekking commences from Syabru Besnsi to Chilime Khola with an attractive panorama of the Ganesh Himal. This trek is for around 2 weeks. 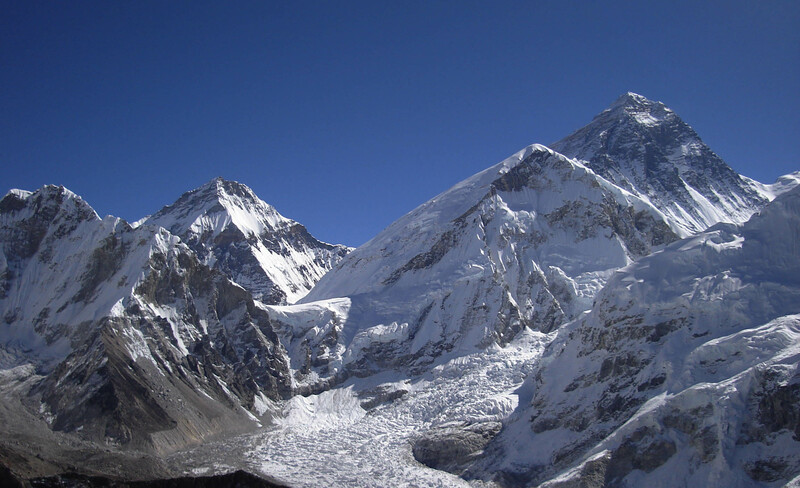 Gorkha is situated 131 km west of Kathmandu at an altitude of 1135m. north of the Kathmandu ? Pokhara Highway at Abu Khaireni. 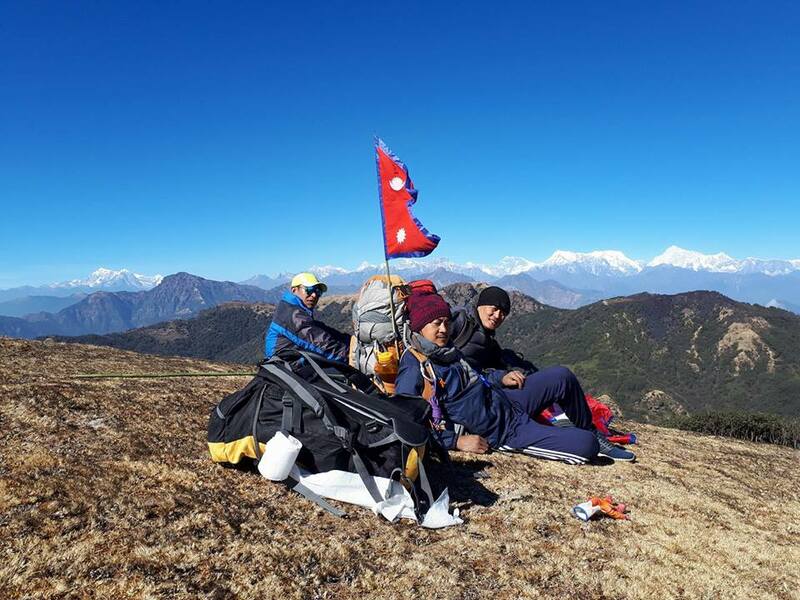 From Gorkha to Pokhara there is a comfortable six or seven night trek for all types of trekkers through the land of the famous Gorkha warriors. Gorkha is the historic town and the birthplace of King Prithbi Narayan Shah, the founder of modern Nepal. It is also the ancestral home of the Shah kings of Nepal.This spot is situated on a hill overlooking the snowy peaks of the Himalayas. There is an ancient palace to see and the temple of Gorkhanath. From the top of the hill above the Gorkha Palace and from a saddle east of the Bazaar, a spectacular view of Manaslu and Himalchuli peaks are possible.We have well designated meditation tours in Ganesh Himal for you. Those our set meditation tour itineraries are operated in religious monument sites such as near temples, monasteries, secured sites in natural areas. Day 3: Kathmandu to by Bus Betrawati O/N Camp. Day 4: Betrawati to Deurali O/N Camp. Day 6: Kintang to Jharlang Village O/N Camp. Day 7: Jharlang Village to Borlang Village O/N Camp.